"Marley" will stream on the social-networking site during its theatrical run. 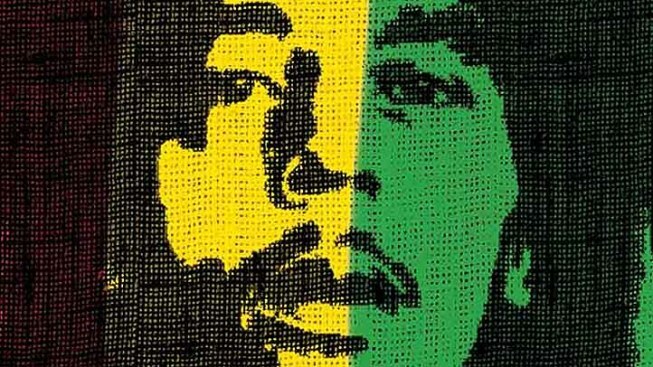 "Marley," about reggae legend Bob Marley, opens 4/20. The Bob Marley documentary "Marley" will stream on Facebook simultaneously during its theatrical opening, a signal that social media may also play a role in shifting movie release windows. Such day-and-date releases have become increasingly common in recent years for smaller independent films. But this will be the first such U.S. film to stream concurrently on the social media behemoth while opening in theaters. The film, directed by Kevin Macdonald, will be available for a $6.99 rental beginning April 20th. A portion of the proceeds from Facebook sales will benefit Save the Children, the charity for needy children. "Marley" is also being released via video-on-demand on April 20th. Facebook began hosting movie rentals in March 2011. Digital delivery of new releases and older films has been a highly competitive frontier, particularly among Google Inc.'s YouTube, Apple Inc.'s iTunes and subscription service Netflix.